Over the past 6 years, the Coulter Program has re-shaped the biomedical translational research landscape at the University of Pittsburgh. Not only has the Wallace Coulter Foundation’s grant to the University accelerated biomedical innovation to serve humanity, it has helped transform the research culture at Pitt. How is the Coulter Program different from other on-campus resources? Like others, we offer grants to support biomedical innovation. However, we focus on the final stages of translation. Dr. Sanjeev Shroff, principal investigator of the Coulter Program, likes to compare us to a "finishing school." Coulter provides the last mile money for a “killer experiment” that will provide sufficient validation to entice an investor to put money behind your technology. Our investments are generally in the $50,000 to $100,000 range. We are a collaborative program housed in the Bioengineering Department in partnership with the Innovation Institute and the School of Medicine. The Coulter Team brings together clinicians, scientists, researchers, engineers and students to advance your innovation to commercialization, using a methodic stage-gate process. Through hands-on interaction with our team and mentorship from industry experts, we collaborate with you to develop viable business models and strategies. Ultimately our aim is to position your technology for startup licensing and strategic partnering opportunities through the Innovation Institute within a year to 18 months. We also help to connect you to our 85+ Coulter Advisors from industry, who can serve as valuable resources, or even provide startup leadership for your project. 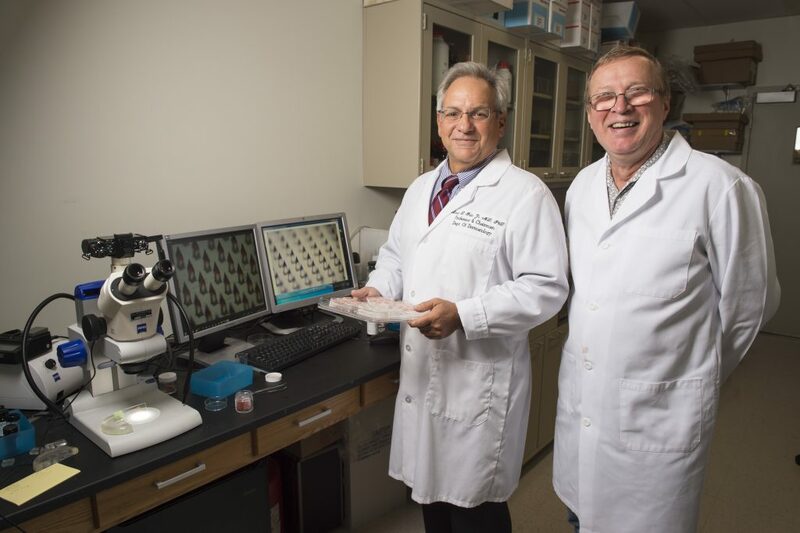 Skinject, a local Pittsburgh-based start-up company, that licensed technology from Pitt to treat non-melanoma skin cancer with a microneedle patch, is just one of the Coulter success stories. Through its first 6 grant cycles, the Coulter Program has attracted more than 190 applications from over 300 Principal Investigators in 35 departments in the Schools of Engineering, Arts and Sciences, and the Health Sciences. We have funded 30 projects, including 6 in our latest cohort selected in July 2017. Of those, 8 technologies have been licensed from the University, 3 are under option, and we anticipate one more license very soon. To date, Coulter innovation teams have received $12 million in follow-on extramural grant funding, and our startup companies have raised over $11 million in professional investment. If you think you have a project that is Coulter ready, we are now accepting Letters of Intent (LOIs) for the 2018 cycle. One-page LOIs are due by 5:00 p.m. ET on Monday, October 23, 2017, online at http://www.engineering.pitt.edu/coulter/. 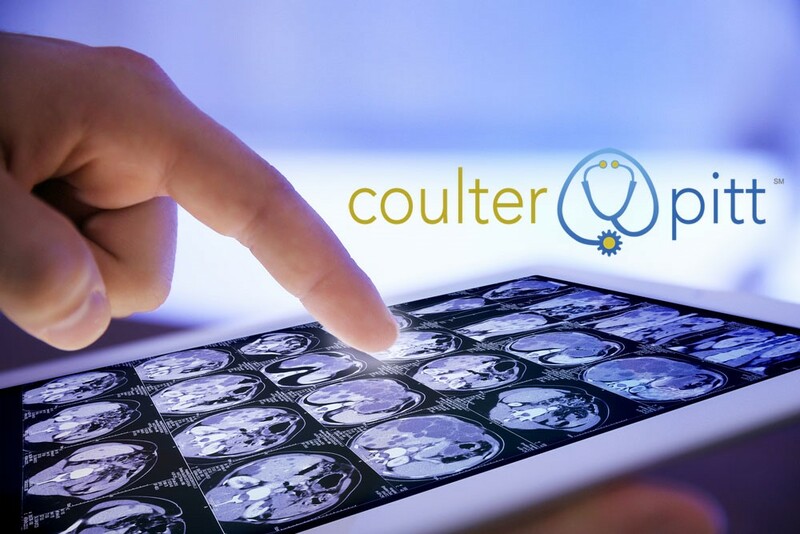 Coulter funds later-stage device, diagnostic, healthcare IT/software, and drug delivery projects. Drug projects will be considered, providing that Coulter funding has the potential to advance the technology sufficiently to generate commercial interest. Awards are to be used to validate product concepts and proposed commercial pathways, thereby increasing the likelihood of licensing the technology or forming a startup company. Among the main criteria, the intellectual property must belong to the University of Pittsburgh, and you should have preliminary proof-of-concept data. If you have an interesting idea or a technology that is not yet eligible for this year’s Coulter process, it may be appropriate for seed support through the Center for Medical Innovation, whose upcoming deadline is October 15. Feel free to reach out to either of us, with any questions regarding the Coulter process!